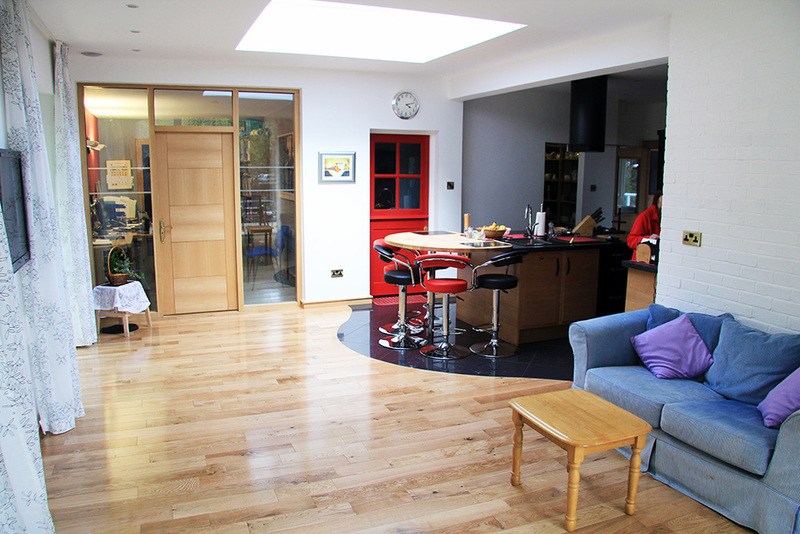 In 2012 I helped design and build an extension onto my family home. 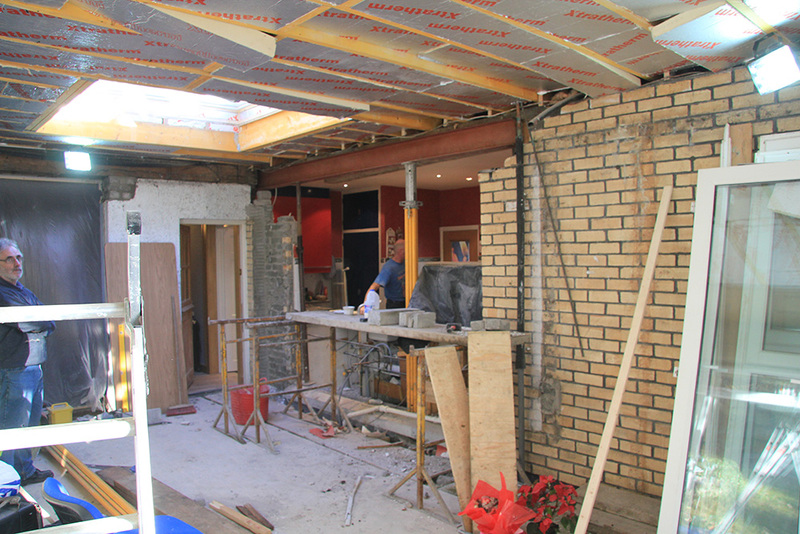 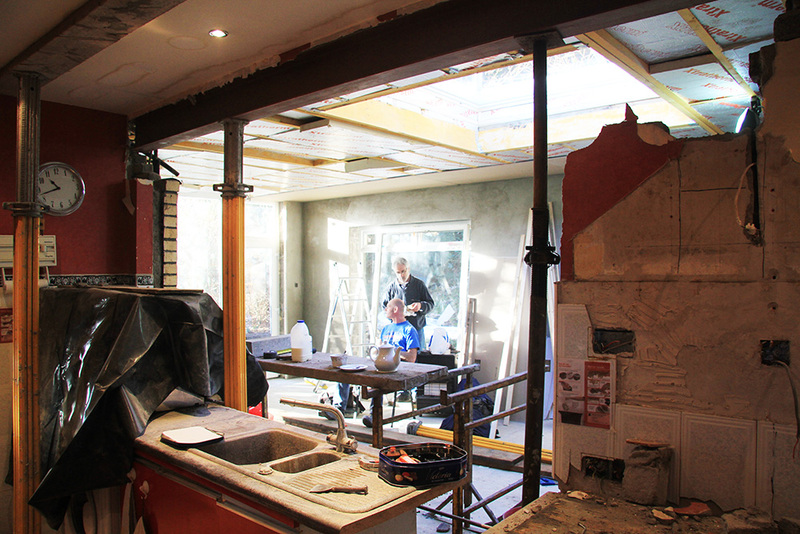 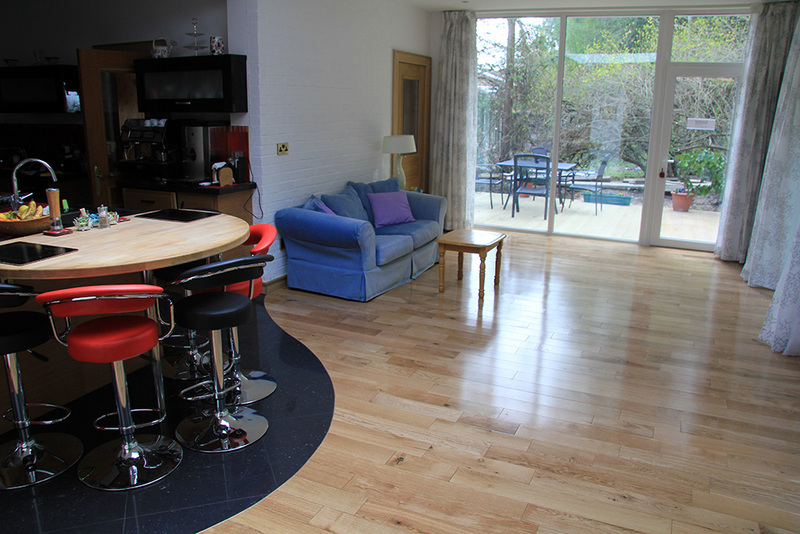 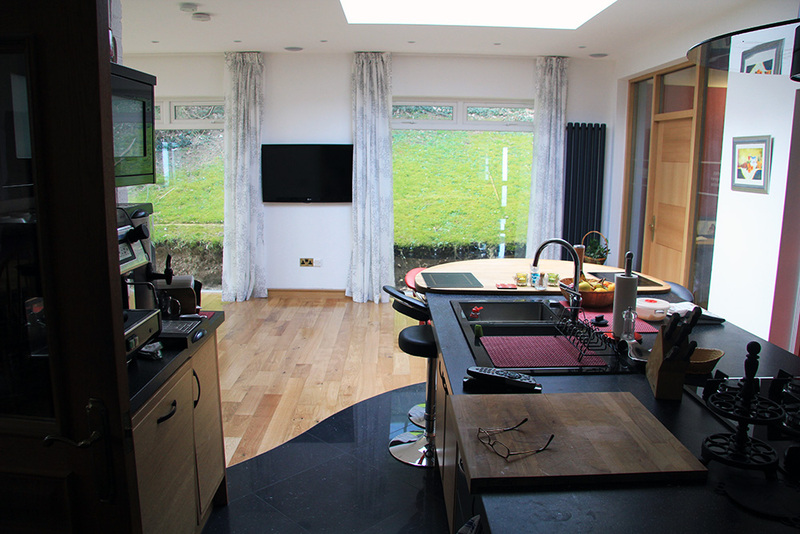 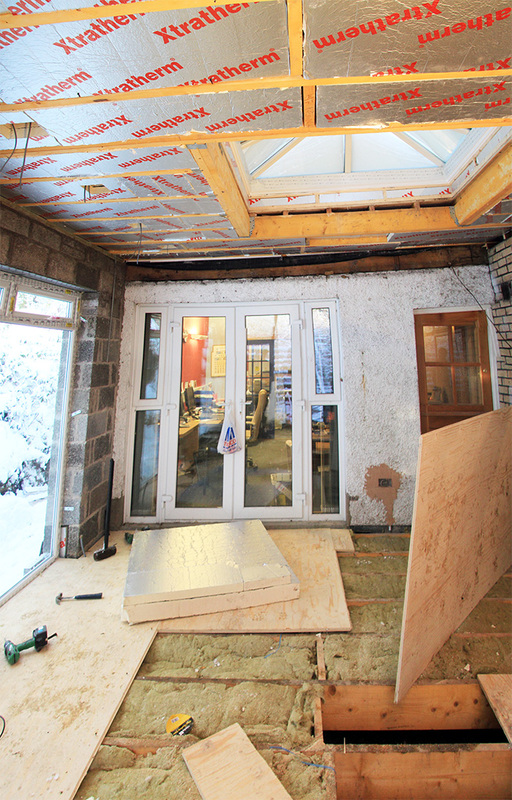 The design had to provide a new living area, entrance to the adjoining extension’s office and a kitchen/dining area. 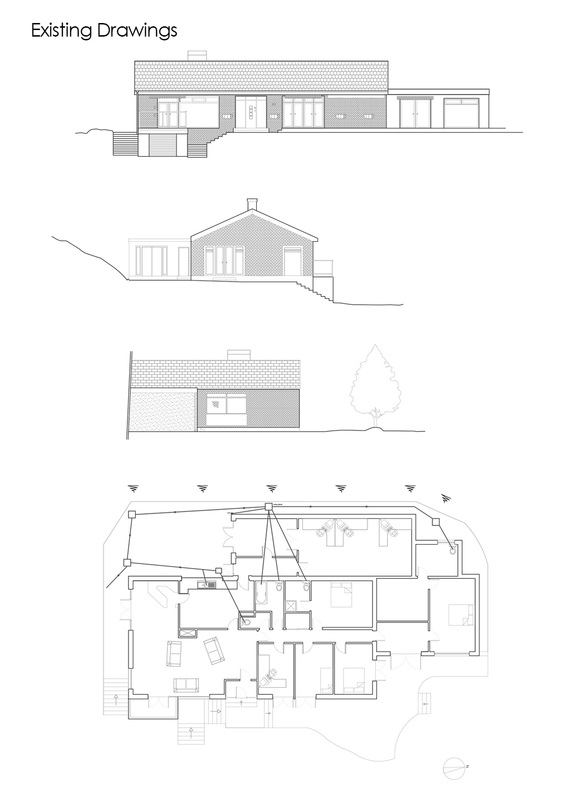 The budget was quite constrained and so to keep costs and timing low we kept the dimensions of the new-build well within limits that required us to apply for planning permission. 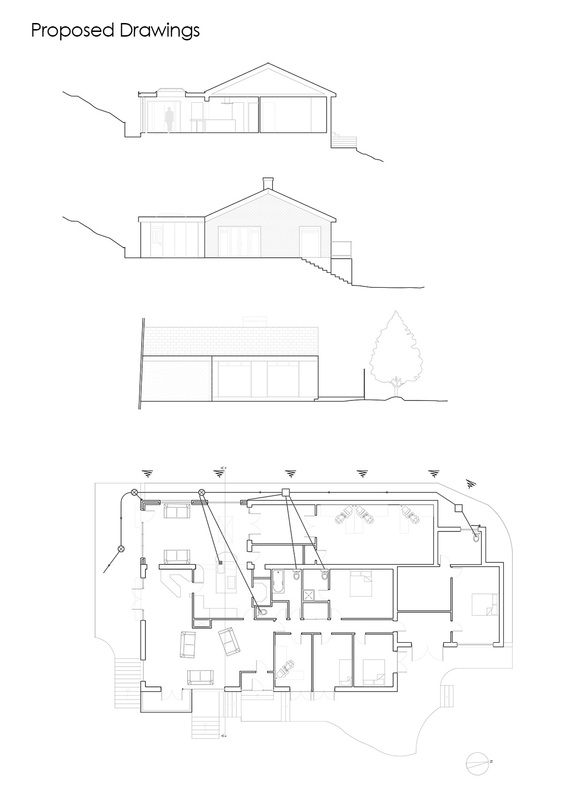 The layout is open plan with large windows, in keeping with the rest of the building’s elevations (as per both the clients request and to avoid planning permission.). 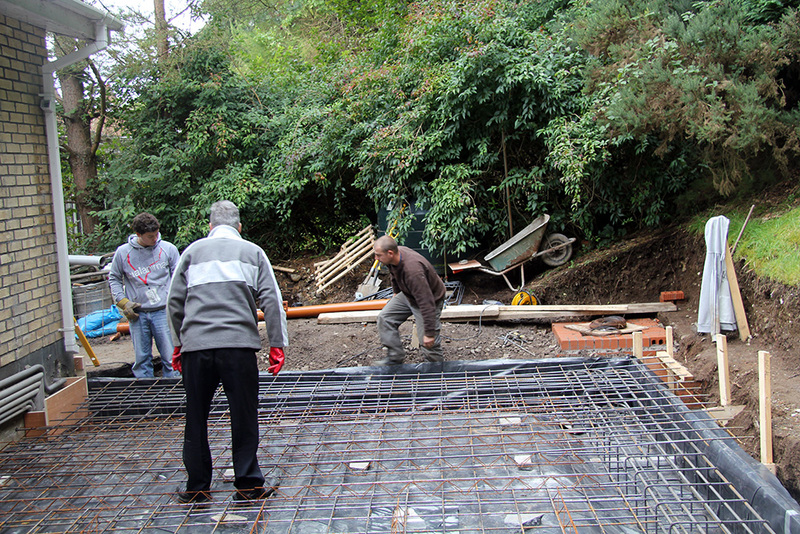 The final product is timid in terms of design but remains highly efficient and flexible in usage. 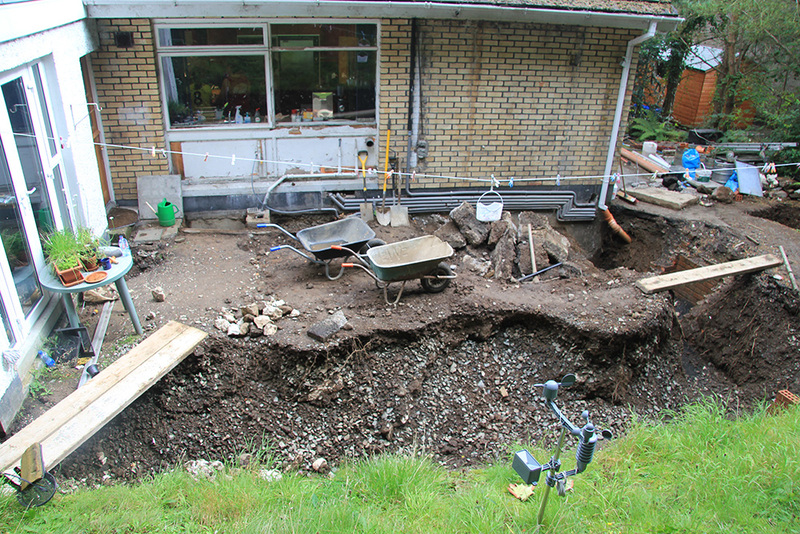 Two of us dug the foundations by hand and moved the drainage to suit the new configuration. 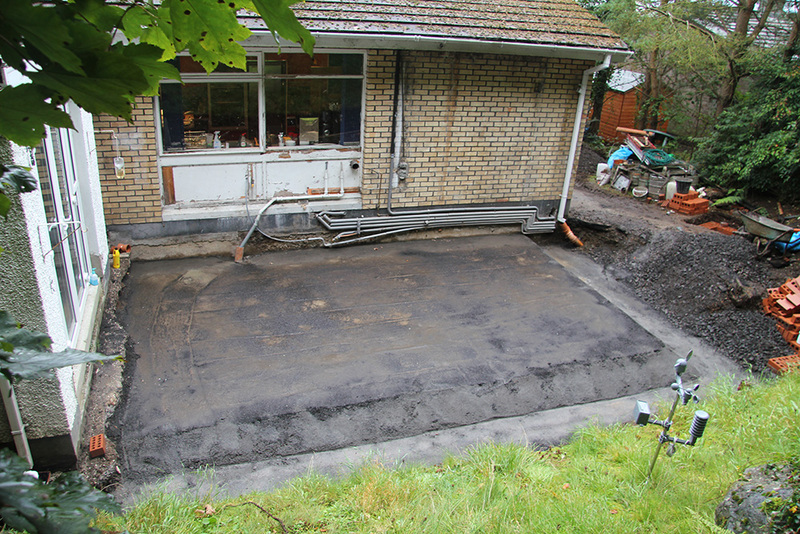 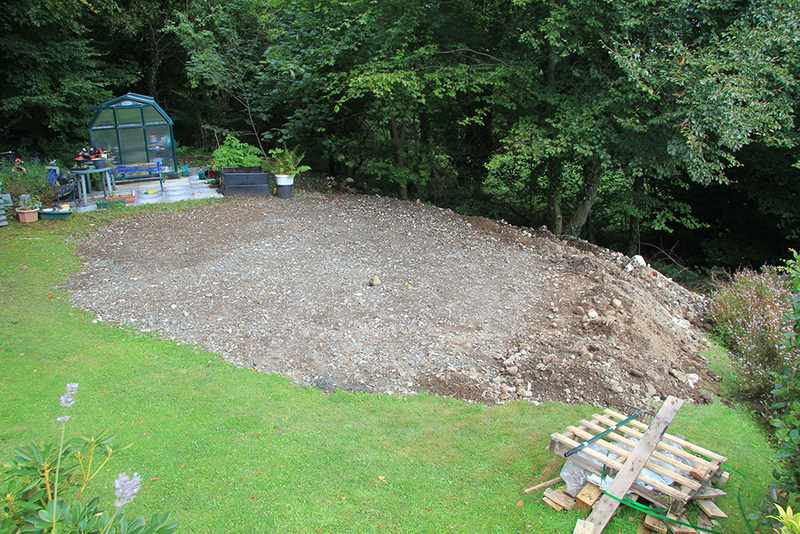 We used the soil from the foundation to level out the front garden’s steep slope.